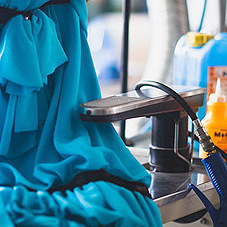 We strive to ensure quality laundry, on time delivery and reliable service for all linen, uniform and guest laundry needs. A dedicated in-plant quality assurance team is on hand to provide regular visual inspection to maintain quality standard and to seek for continuous improvements. The team would review and offer precise washing formula suitable for each type of linen. 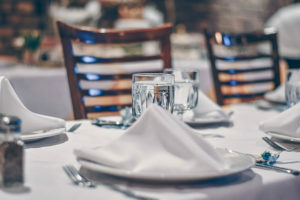 We provide for restaurants, including items such as uniforms, bar wipes, table cloths, chef uniforms, and accessories. Why not buy your own coveralls and let us wash them? We also do rentals of coveralls and shop rags. 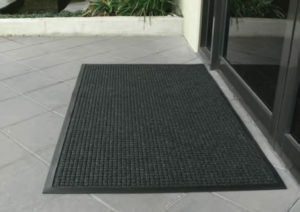 We offer standard or customizable floor and entryway mats for a professional, clean appearance at your business that also increase safety and comfort for staff and customers. 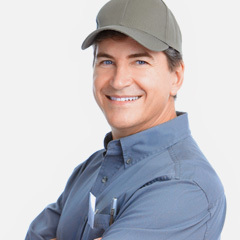 Industrial rentals and services, oil proof uniforms, shirts, pants, and meat luggers. Let us know what you're looking for! 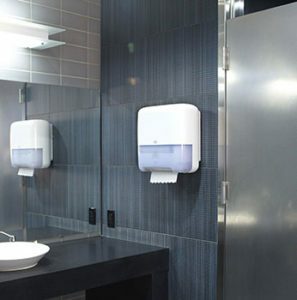 We carry re-washable towels and janitorial products from reputable brands such as Tork. © 2018 Fabriclean Laundry. All Rights Reserved.